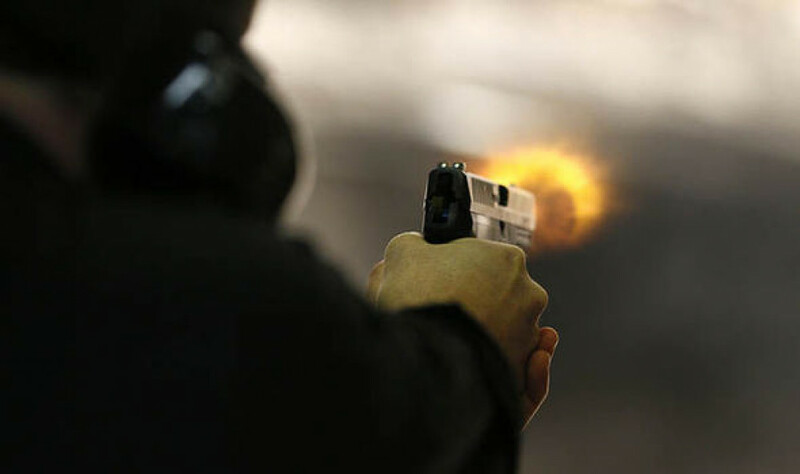 Mahendranagar, Dhanusa –A man was injured seriously when a group of looters shot at him at Jamunibas of Mithila Municipality-8 in Dhanusa district on Thursday night. The robbers shot at Pushpa Lal Shrestha when he tried to protect his family members and himself from them, who broke into Shrestha's house and went on a looting spree. However, the robbers decamped with gold jewellery weighing seven tolas, silver jewellery weighing 15 tolas and more than Rs 100,000 in cash before the police reached the incident site. Shrestha has sustained bullet injuries in his thighs was referred to Kathmandu from Janakpur Zonal Hospital, said the police. The looters also thrashed Shrestha's family members.